It’s About Time . . . And . . . I am often asked if there is one thing we see the world’s most successful salespeople do more or better than everyone else in the great game of selling. There are several things that come together, but one that stands out is the sheer amount of time they actually interact with prospects and customers. Or, conversely, the surprising small amount of time their competitors spend with customers. I recently spoke to a salesperson I was beginning to coach, and we went through his daily schedule. It looked something like this. Log onto computer. Review and answer some emails. Surf the net for news and sports stories from the weekend. Make some calls. Not necessarily scheduled or primed with marketing advance. Leave voicemails. Go to car. Drive to first appointment. Have a meeting, maybe two. Stop for lunch without client. Finish breakfast. Refer to day plan which was set up earlier. Meet with two more clients in the morning. Appointments were pre-scheduled. If time, drop in with another client, always brings something meaningful to give/leave behind. Computer surfing occurs before or after client hours. By this time, our salesperson has had breakfast with a client (or brought in rolls and coffee), two to three pre-scheduled meetings, maybe a drop in if there is time, and then lunch with a client. Major drive time if applicable occurs before the first meeting. Emails are sent early and late except for customers who may be reaching out, in which case they are either handled via phone immediately or right after a meeting. It is well-documented that time is a major ingredient in the development and performance of all superstars, whether music, sports or science. 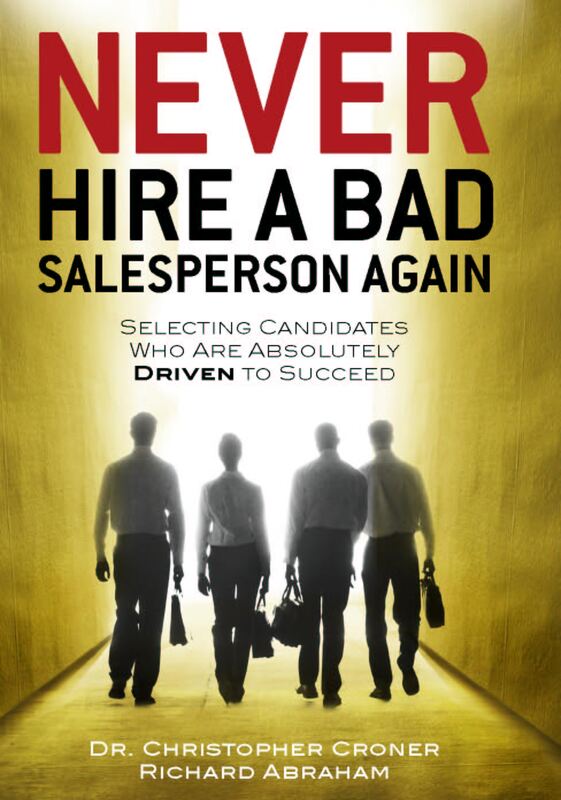 Same goes for superstar salespeople. There are no (time) short cuts, so at the end of the day, when it comes to what distinguishes top salespeople from the pack, time spent with customers is a critical effect, with the cause being how bad do we really want it.